Wow nithi just 2 days back i made adai from white part of watermelon. I think after manga season melon season has started. I make kootu too in this. Great clicks. Nithya, Its interesting I never heard of making More kulambhu with this. thast totally new to me.. never used it in any curry!!! Wow thats really very new to me...looks prefect! hehe, thnx dear..actually the red shade made me guess that..this is a cool idea! 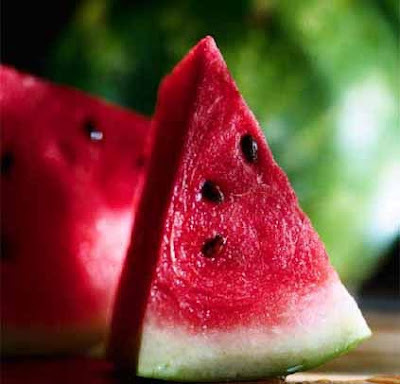 i never knew that watermelon could be used... this is soooo interesting... kalakare machi!